We’ve waited long enough. But it’s finally here. The first trailer for ‘The Amazing Spider-Man 2‘ is here. 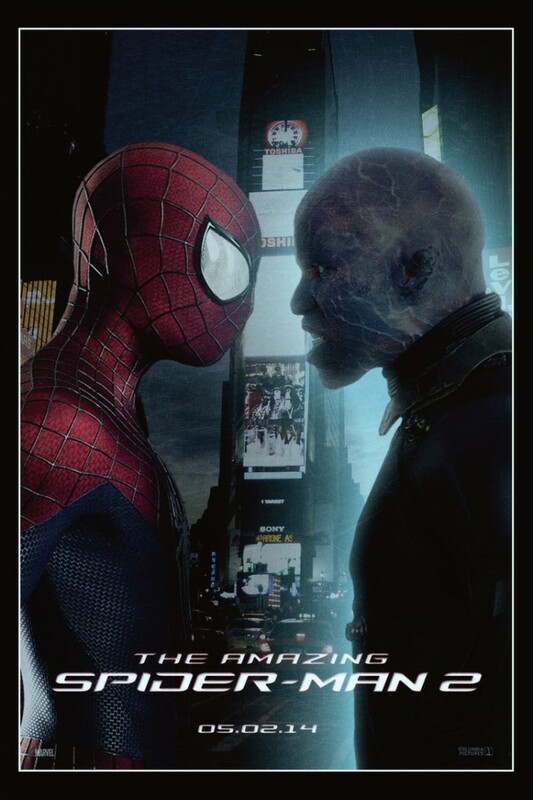 It looks like everyone is back this time with some new villains including Electro, played by Jamie Foxx, Rhino, played by Paul Giamatti, and Green Goblin/Harry Osborn, played by Dane DeHaan. This much anticipated sequel is set to release on April 16th, 2014 overseas, and opens in the US on May 2nd. This entry was posted on Thursday, December 5th, 2013 at 9:52 am	and is filed under Comics, Film, News. You can follow any responses to this entry through the RSS 2.0 feed. You can skip to the end and leave a response. Pinging is currently not allowed. « The ‘Veronica Mars’ Sets Its Release Date!! !